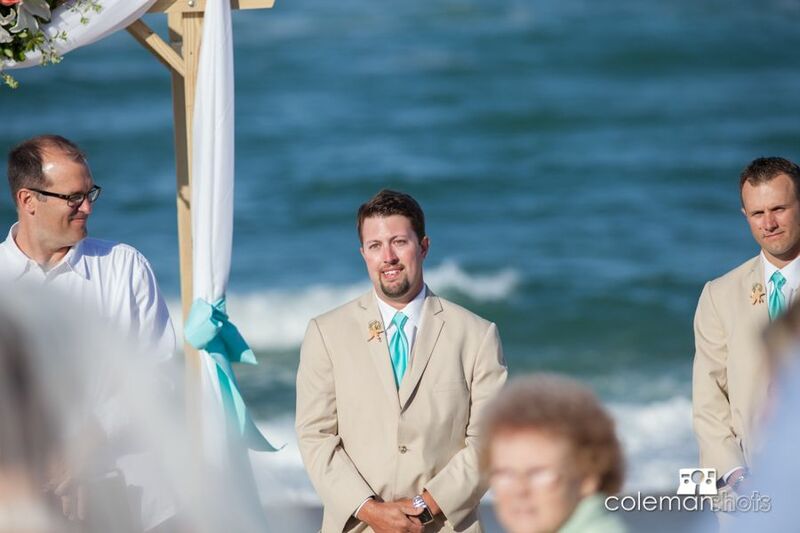 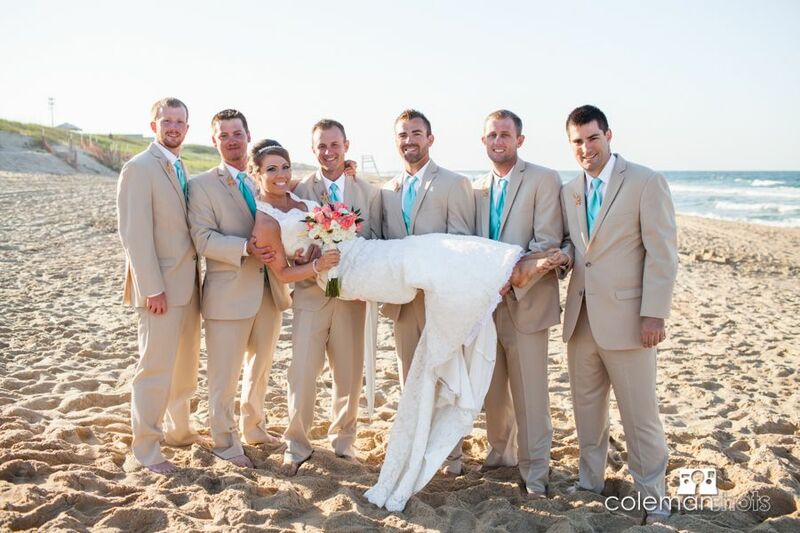 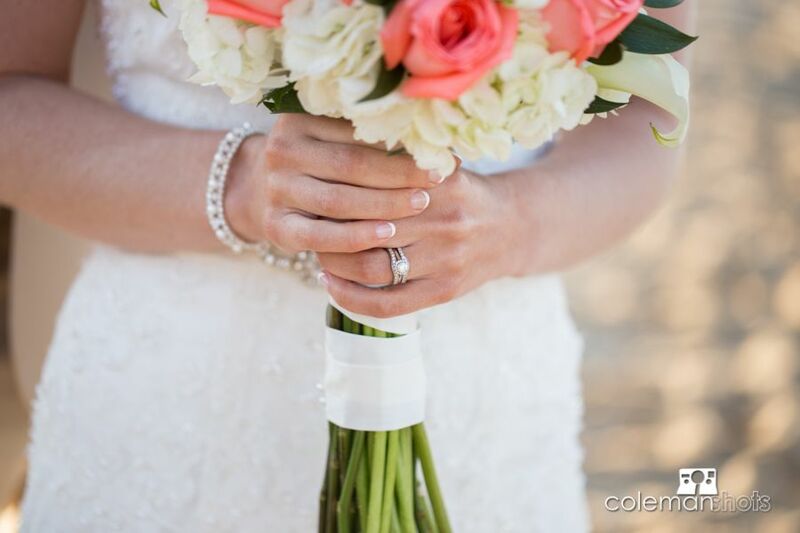 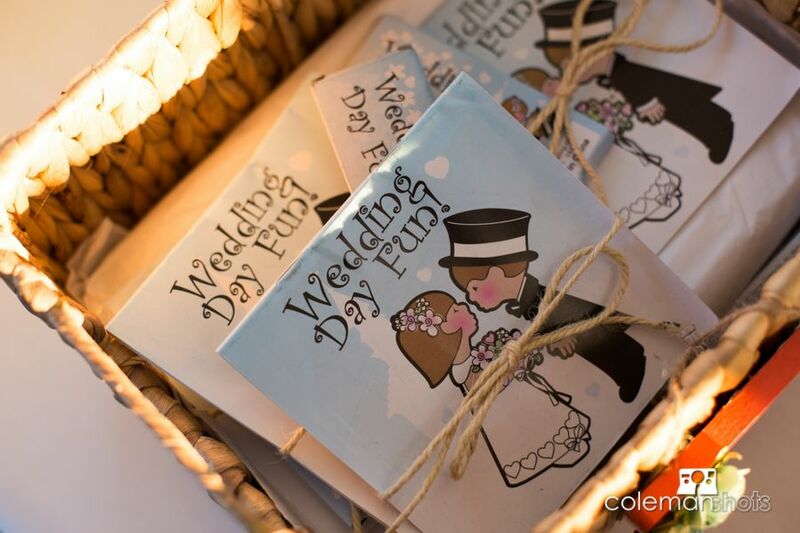 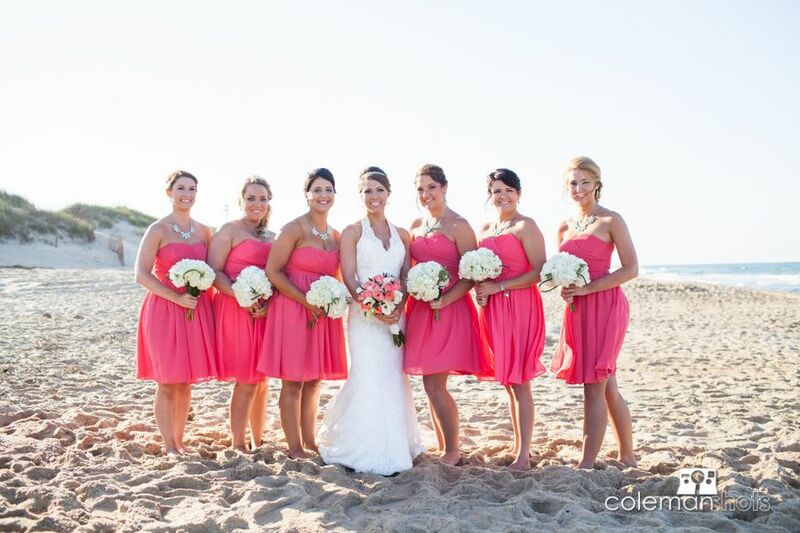 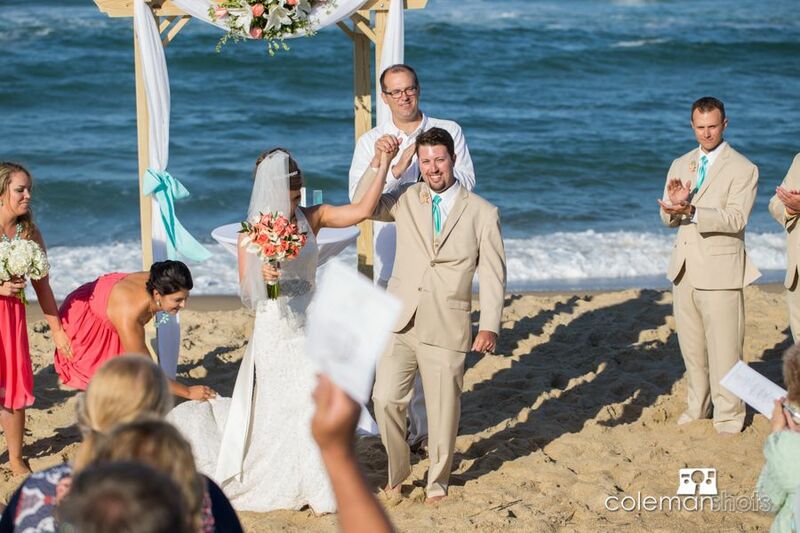 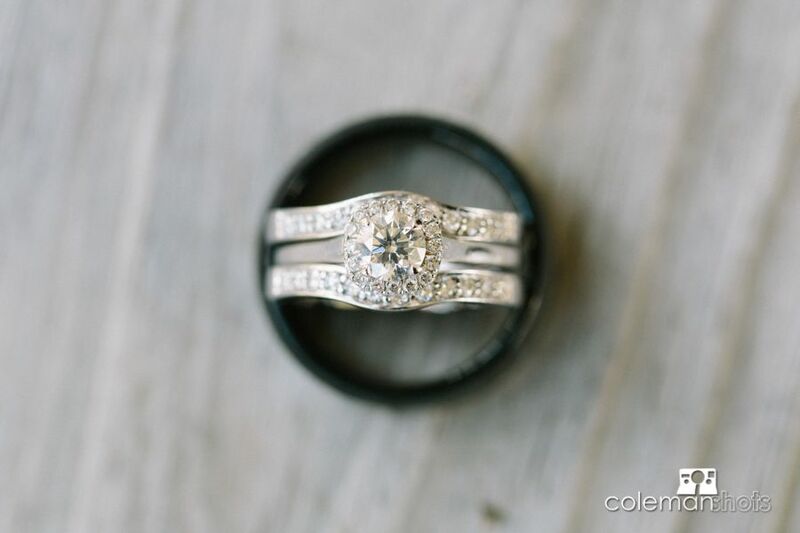 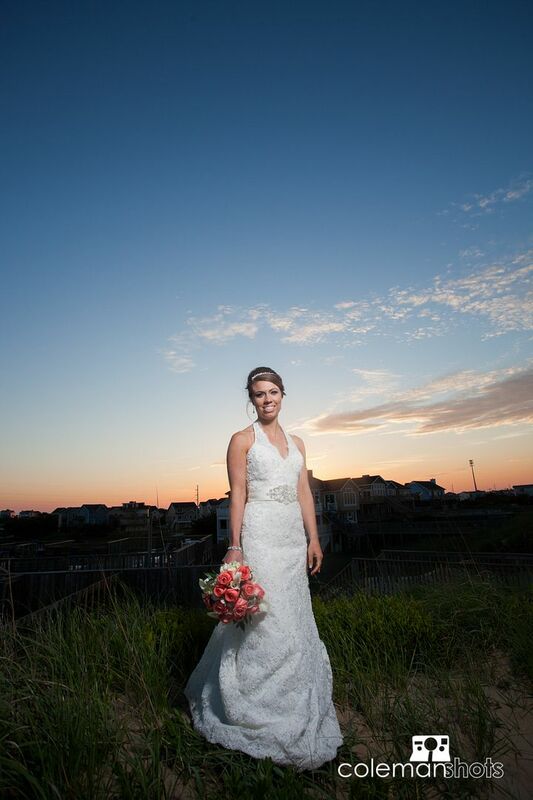 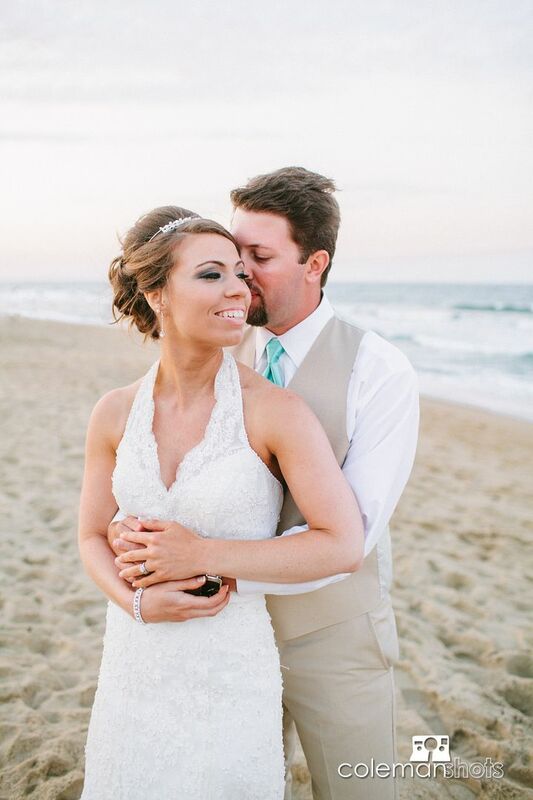 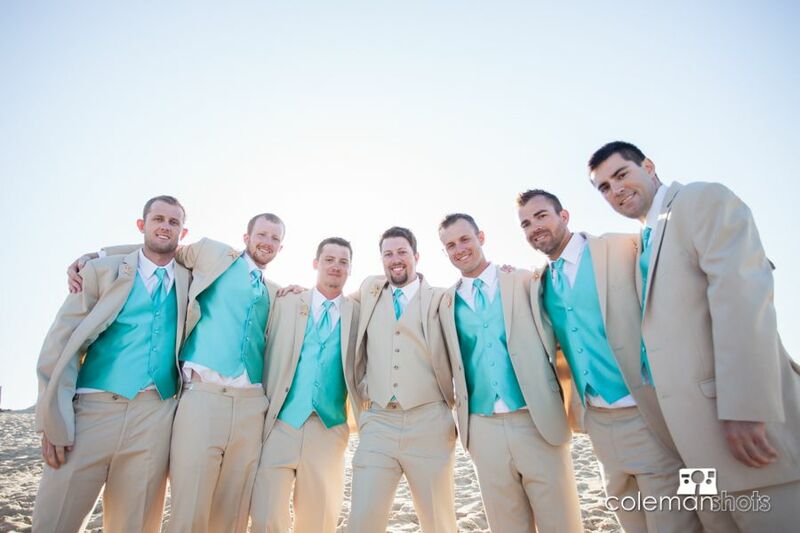 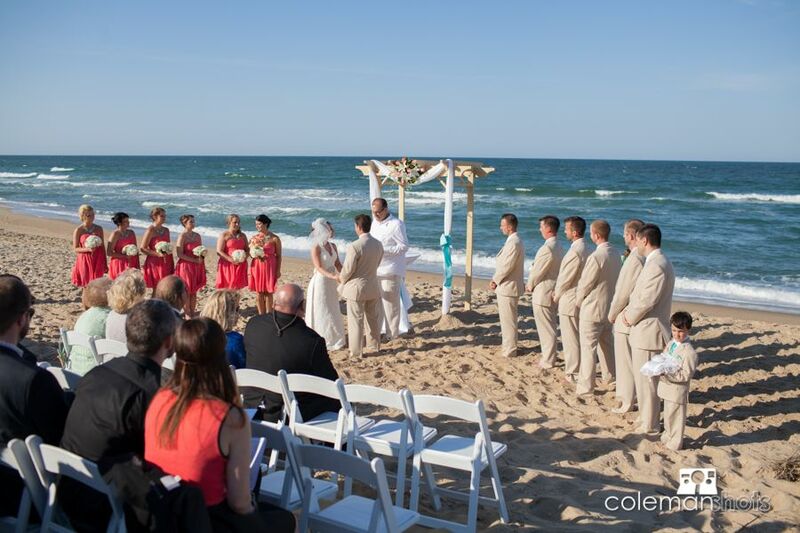 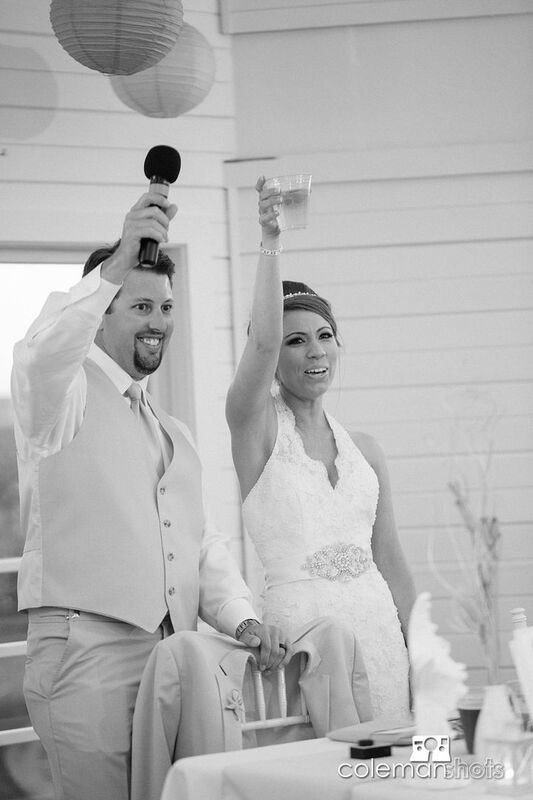 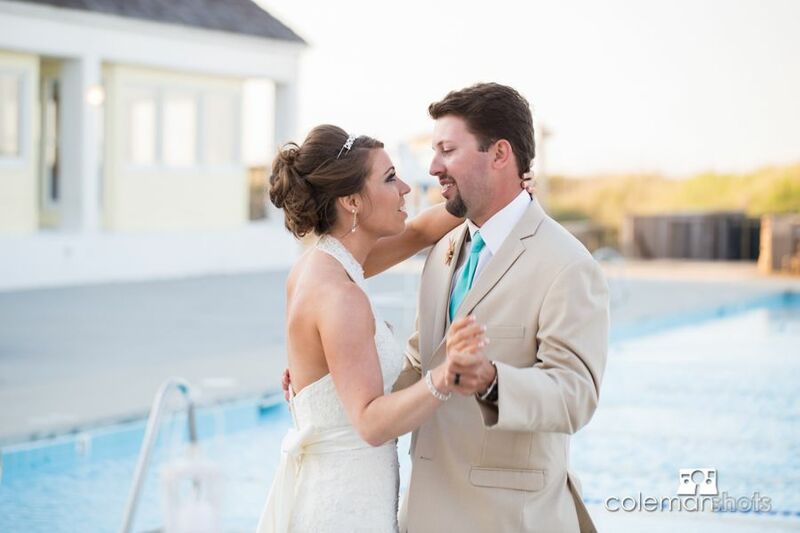 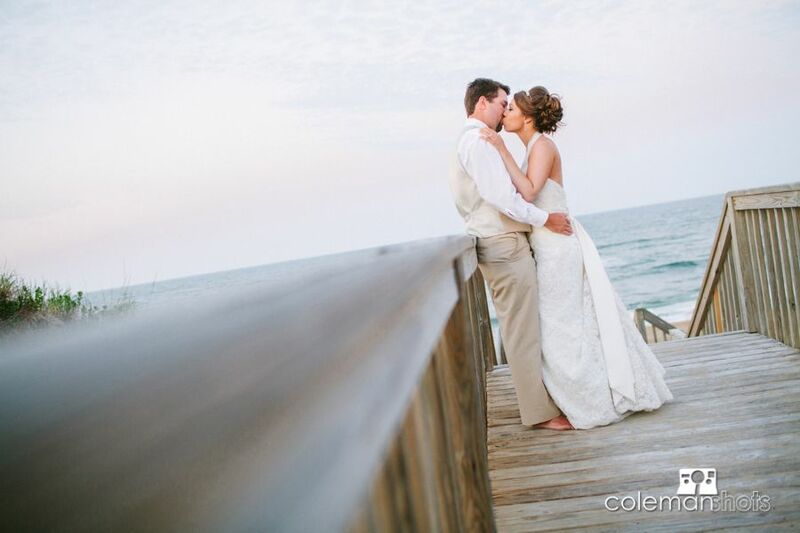 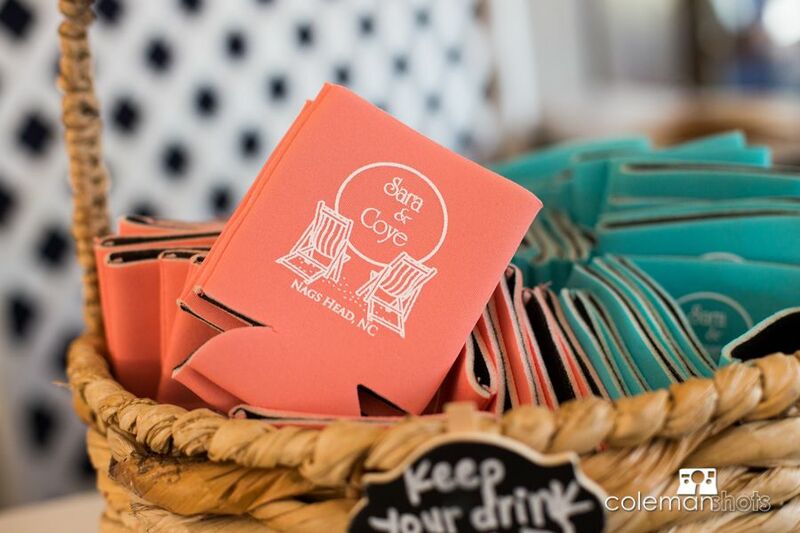 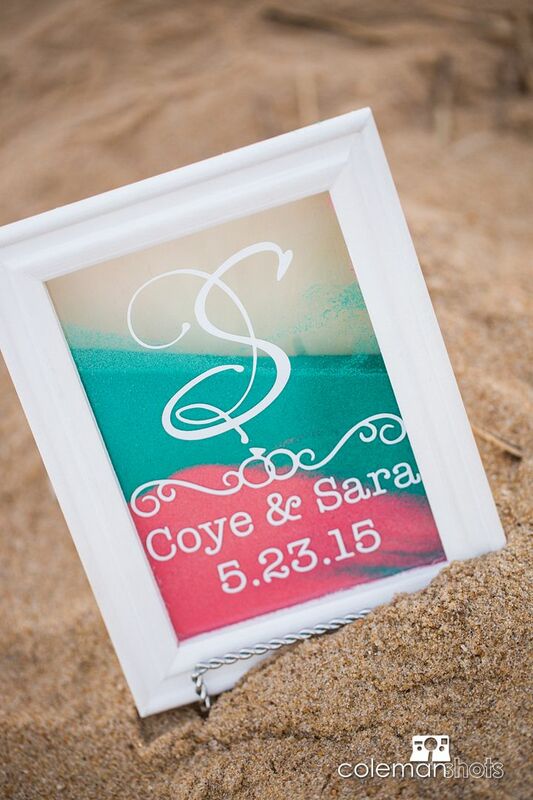 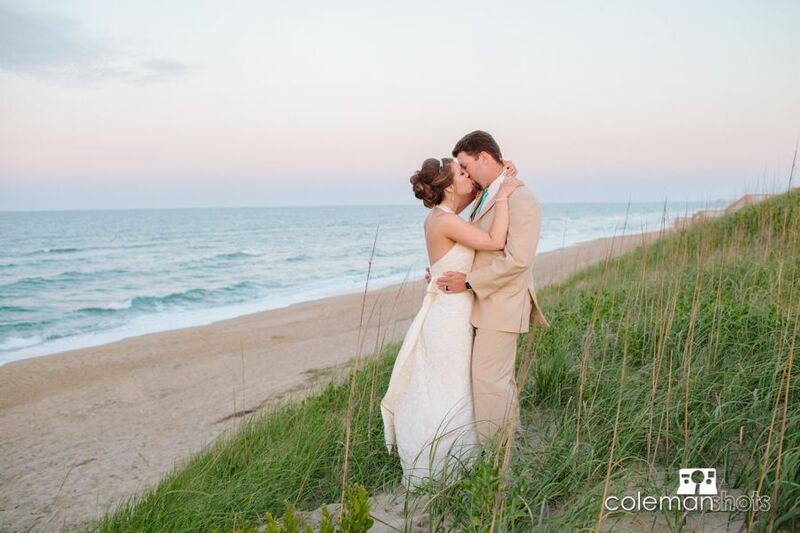 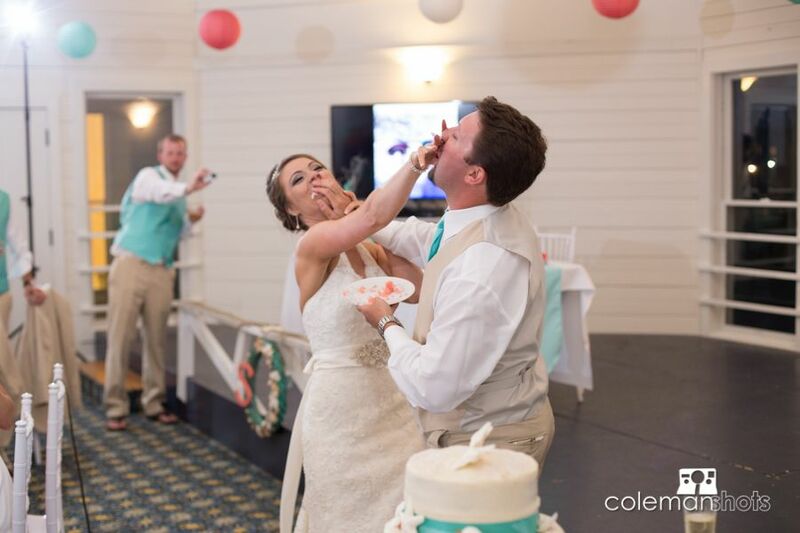 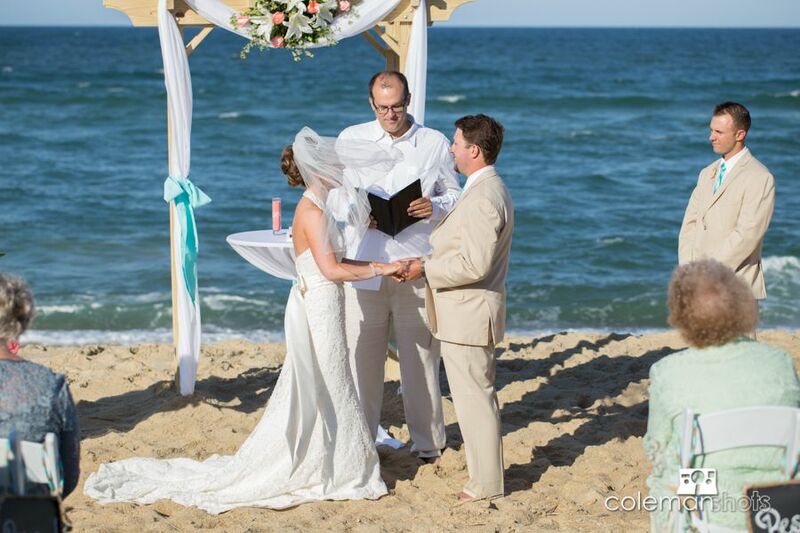 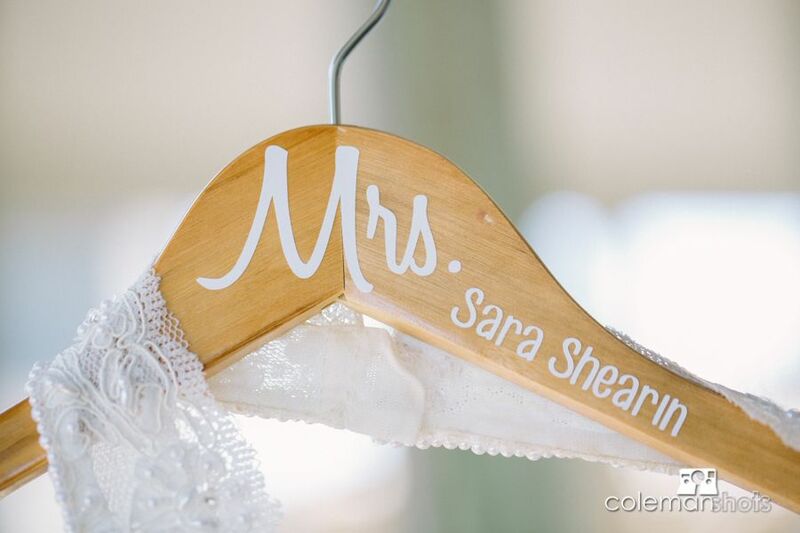 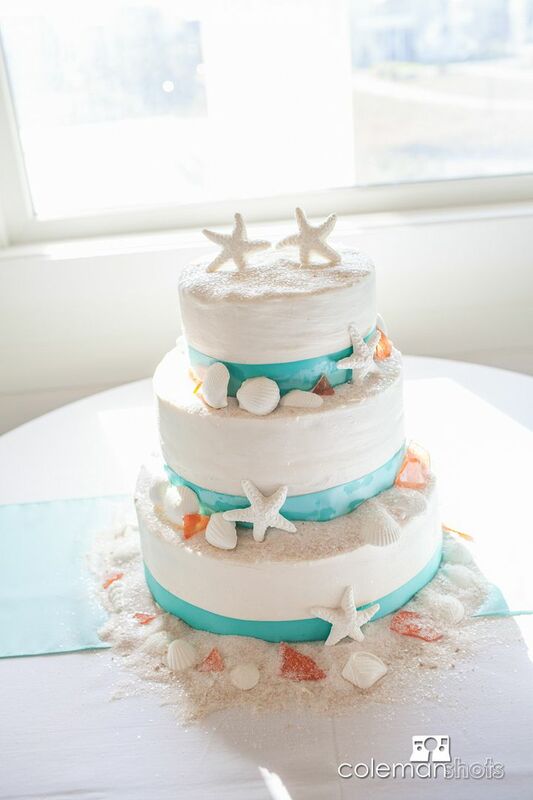 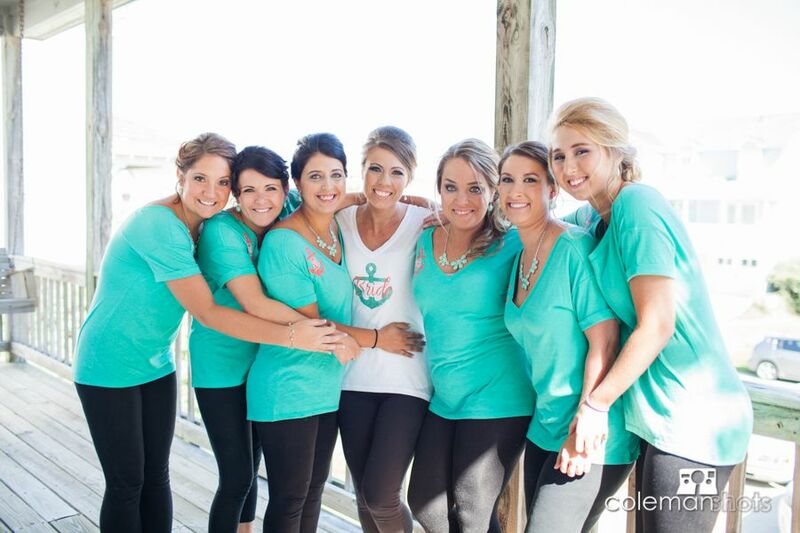 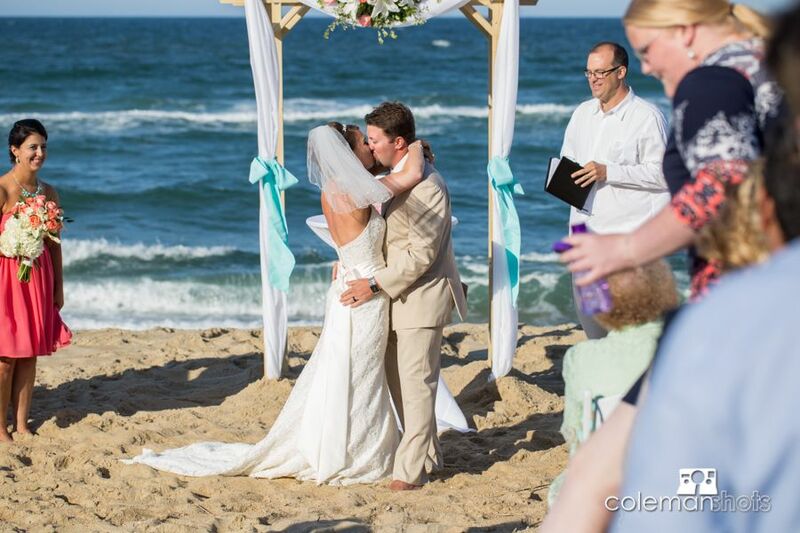 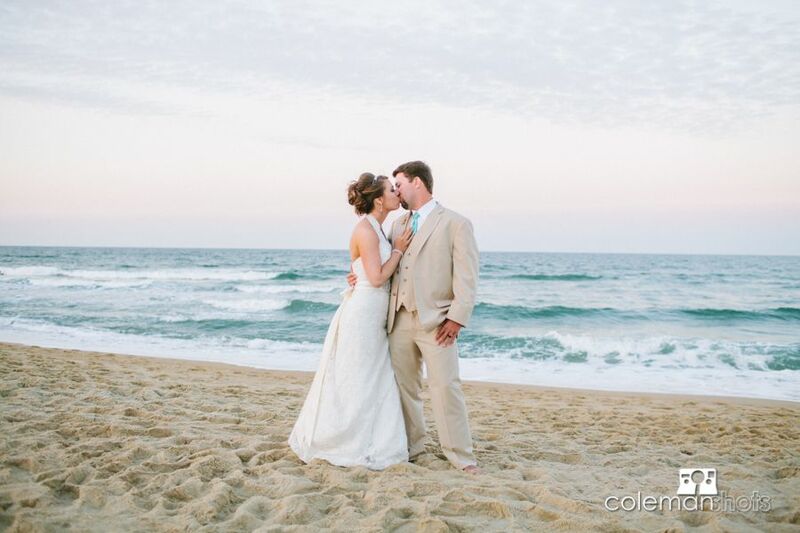 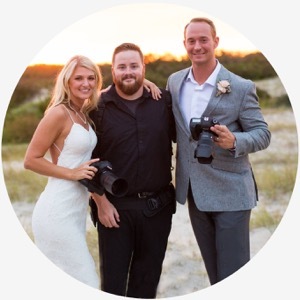 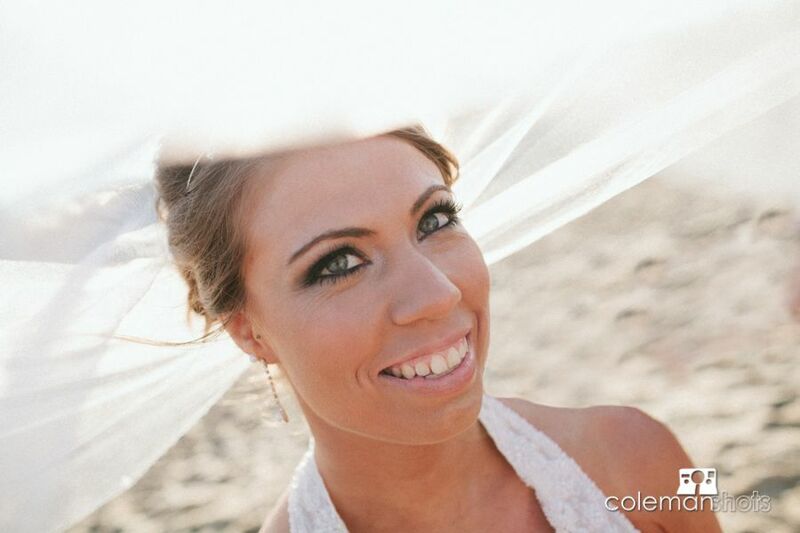 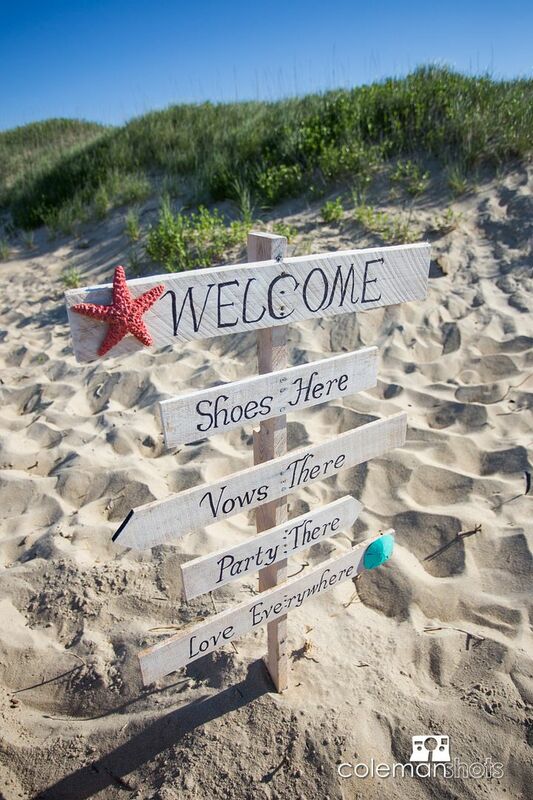 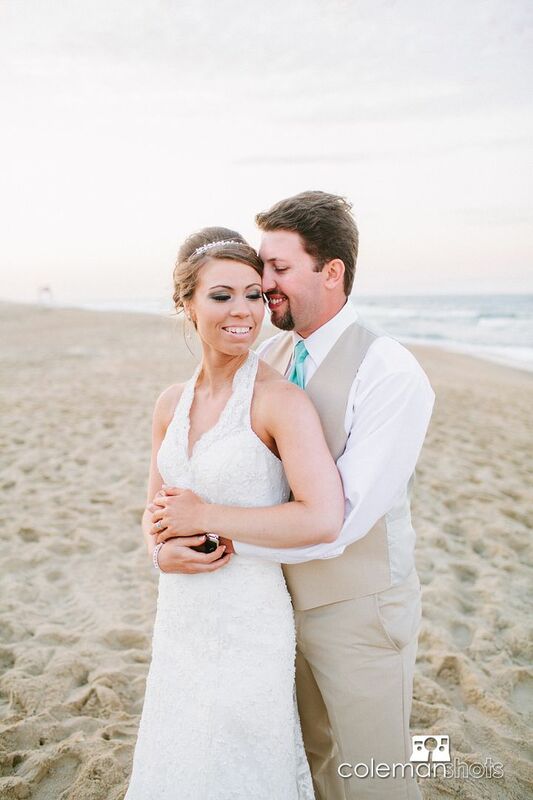 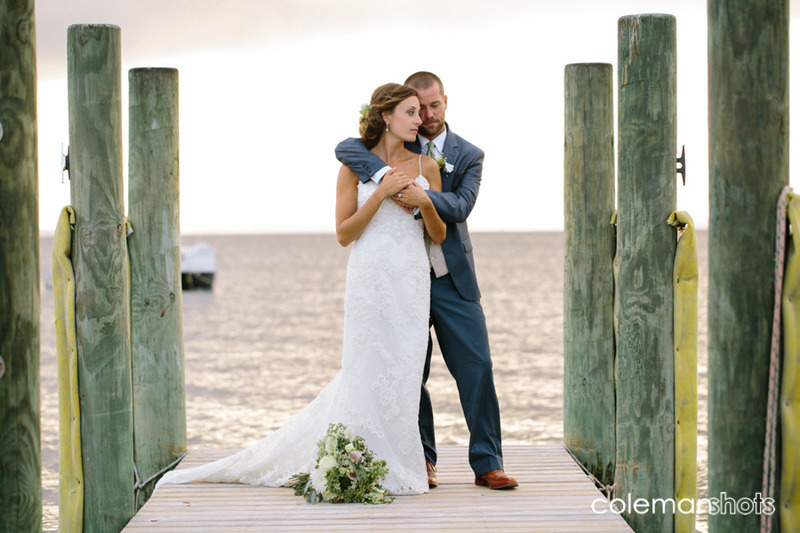 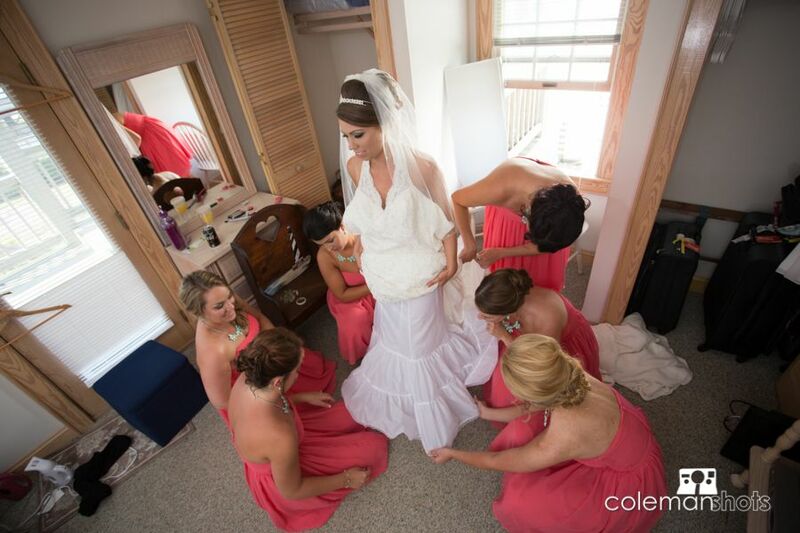 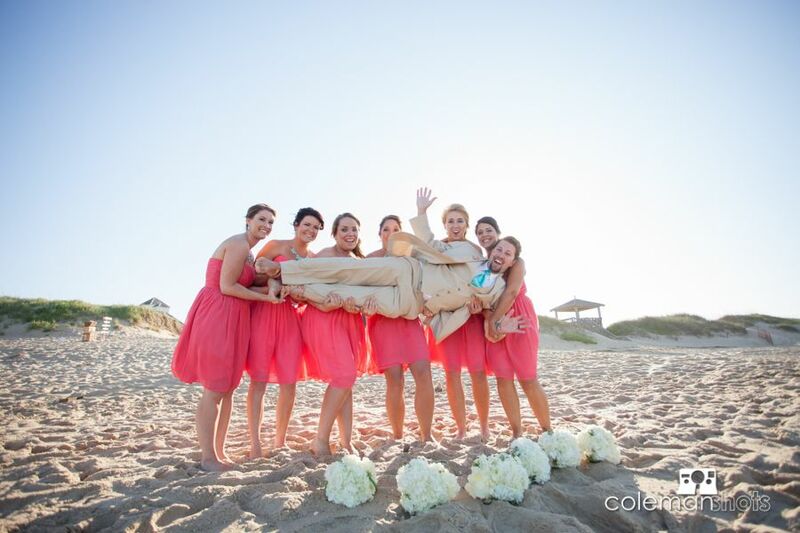 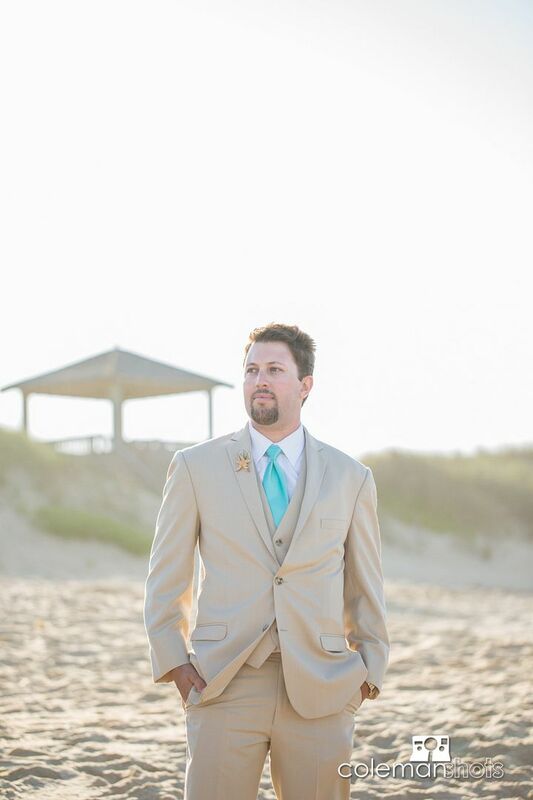 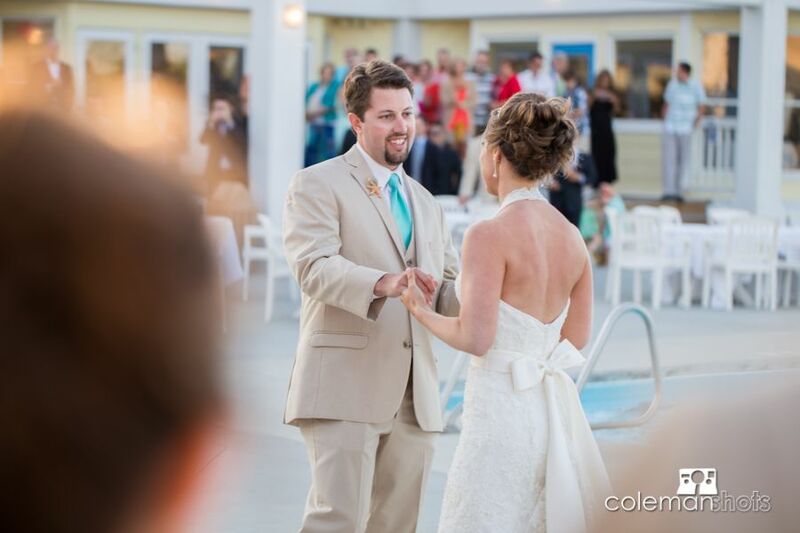 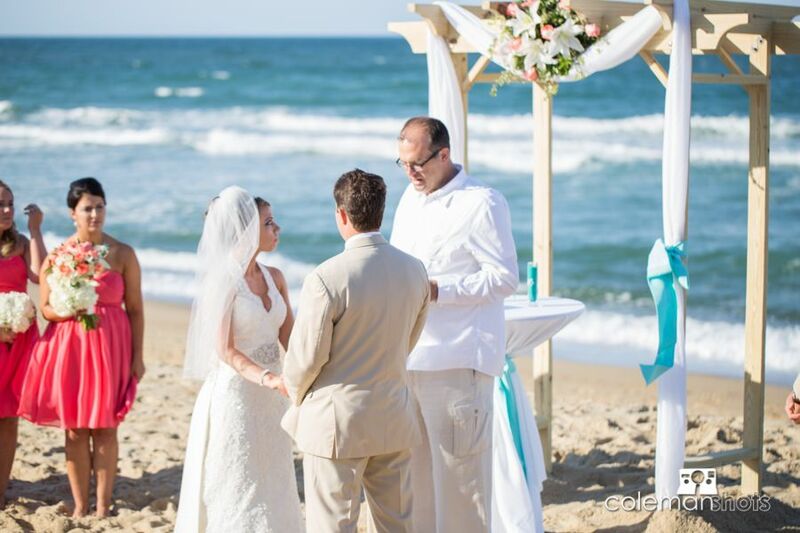 Coye and Sara were married at the beautiful beach at the Village Beach Club in Nags Head. 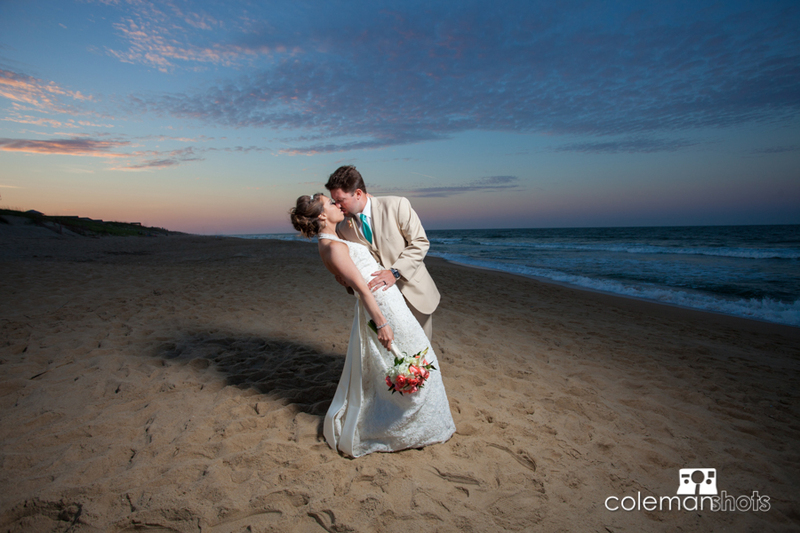 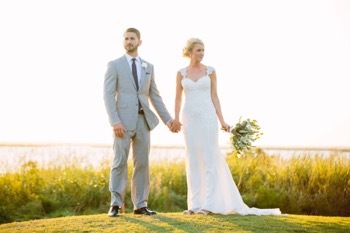 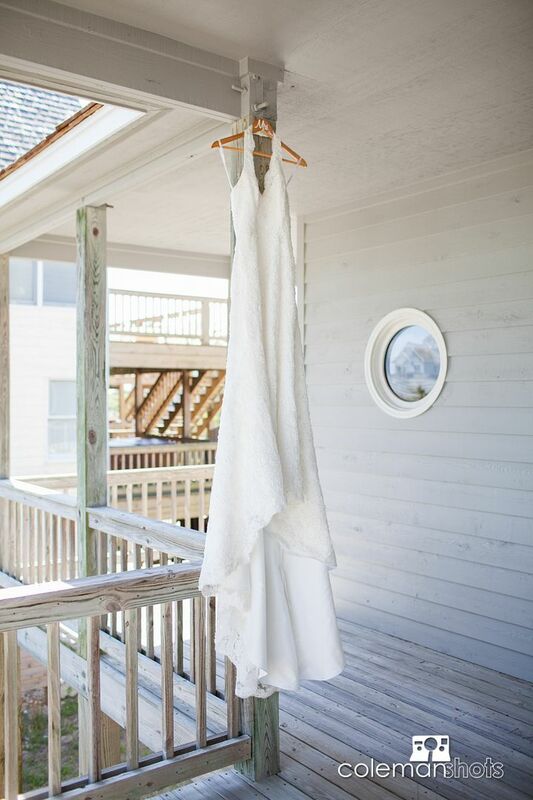 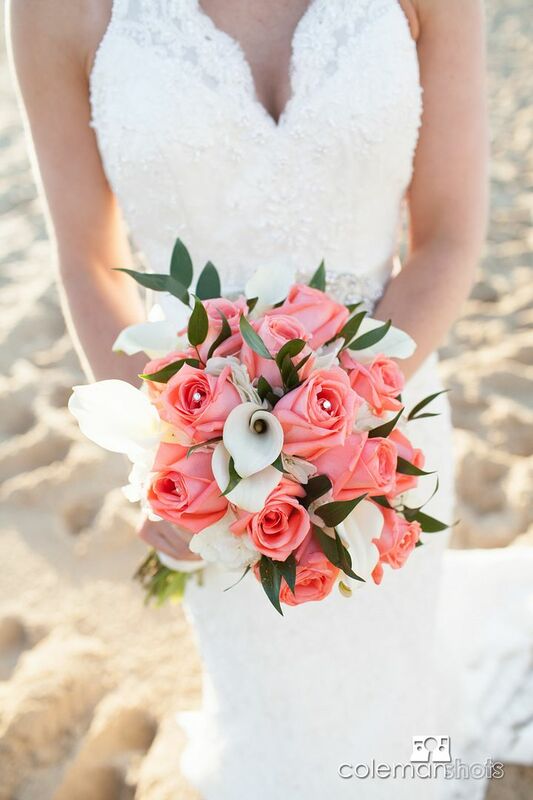 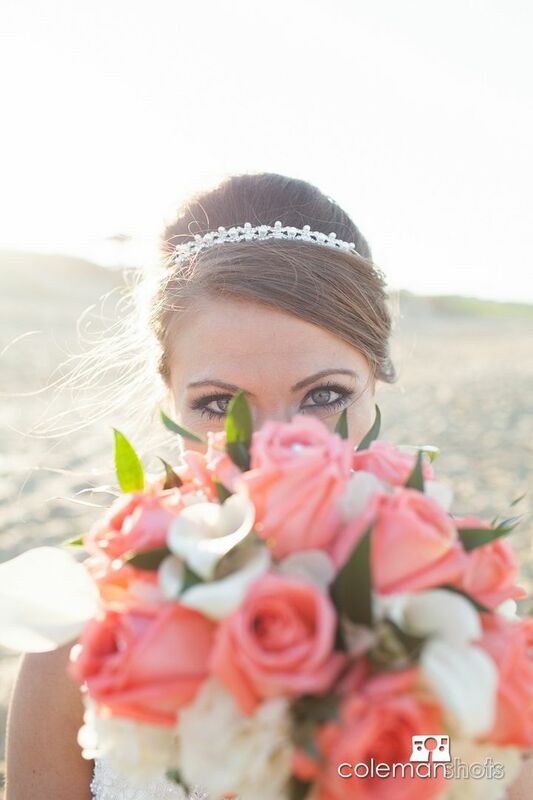 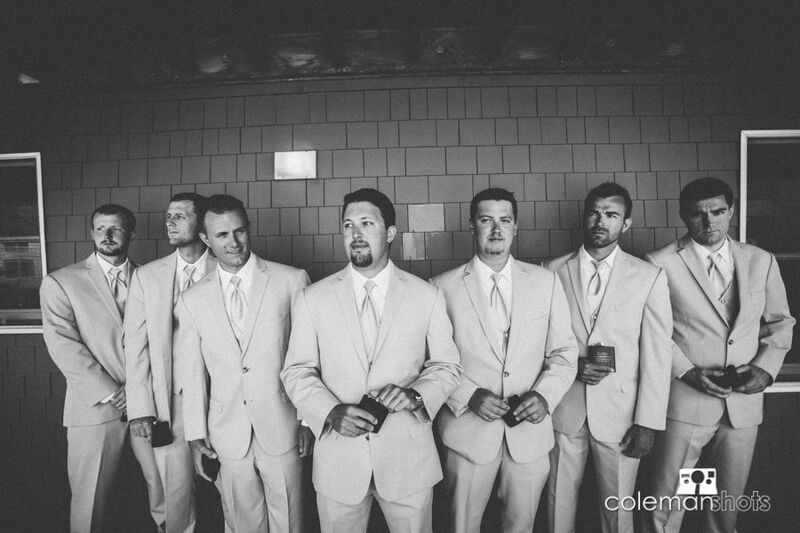 May on the Outer Banks is a beautiful time to get married and this wedding was no exception. 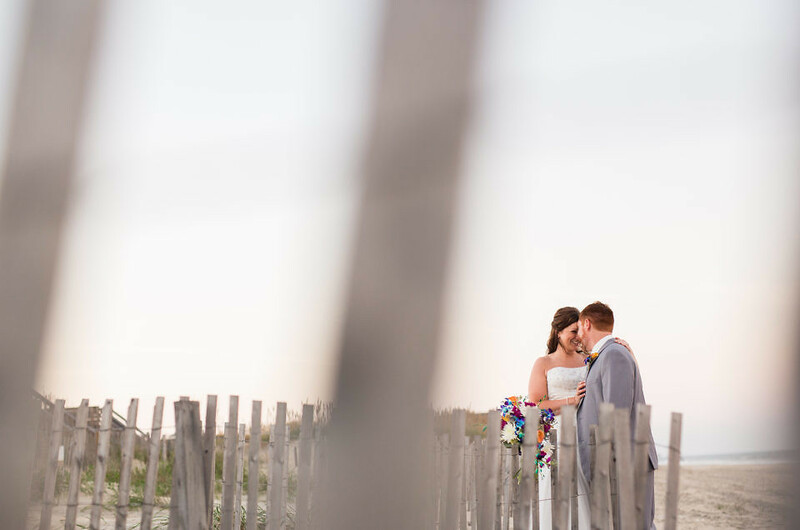 We love shooting at the Village Beach Club, and we were able to work with some of our favorite vendors to make their day perfect. 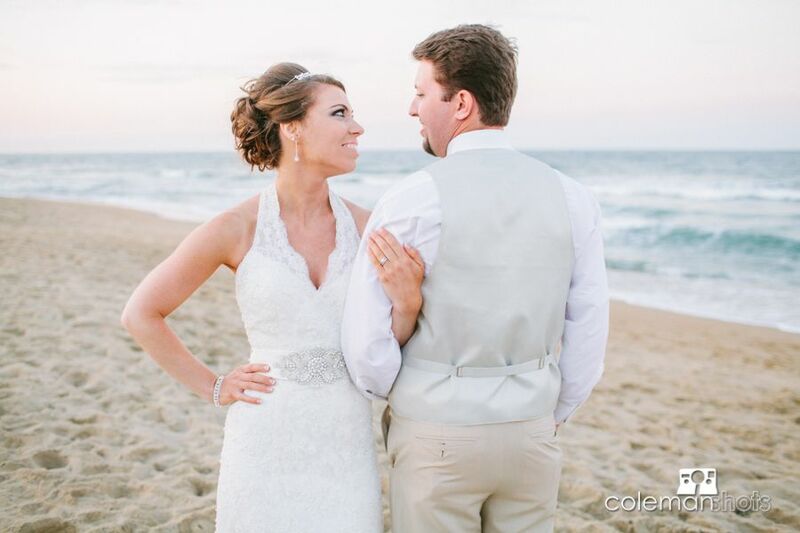 Ashley Earnhardt did a great job making sure the day turned out perfectly, and Scott Williams performed a beautiful ceremony tying the knot for this fun couple. 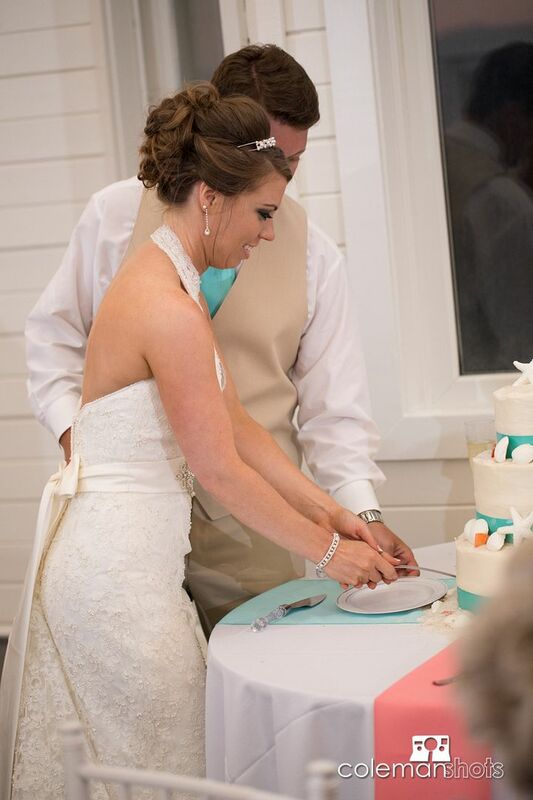 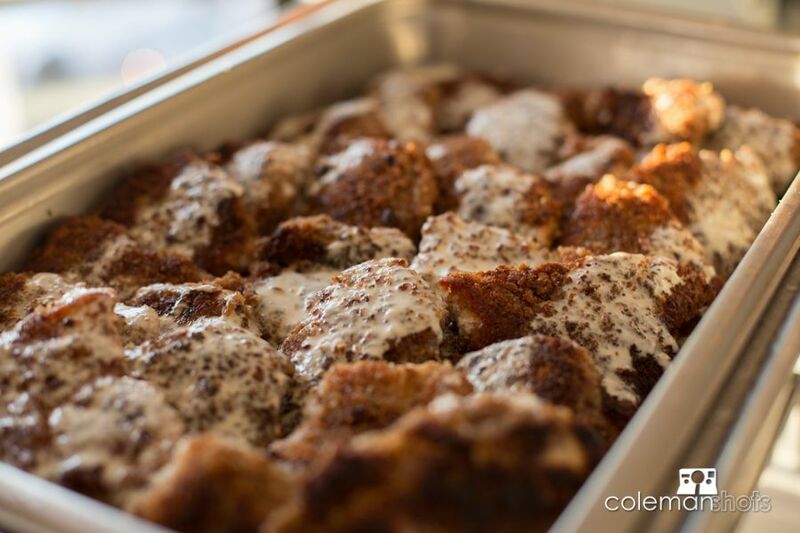 Cakes by Robin made sure the reception ended on a sweet note with their always-delicious desserts. 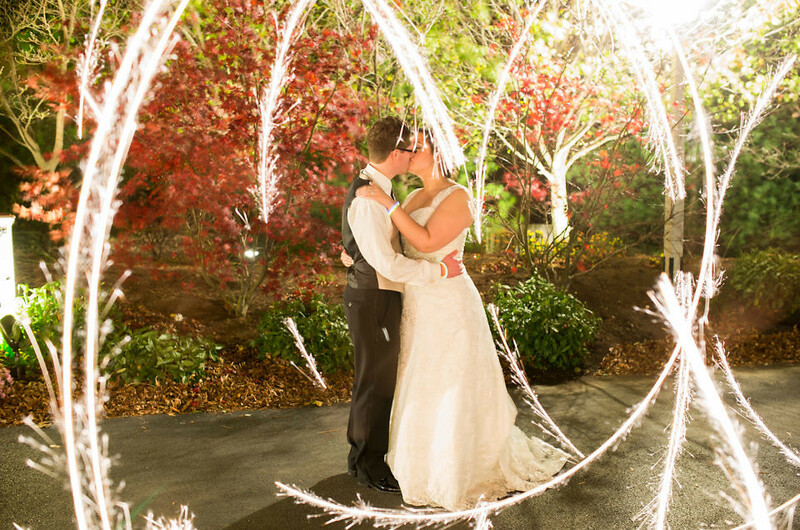 We had a great time celebrating with this couple and are excited to share some of their photos!